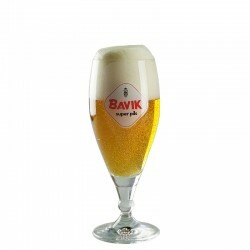 Beer Glass 25cl Kapittel Brewery Van Eecke. 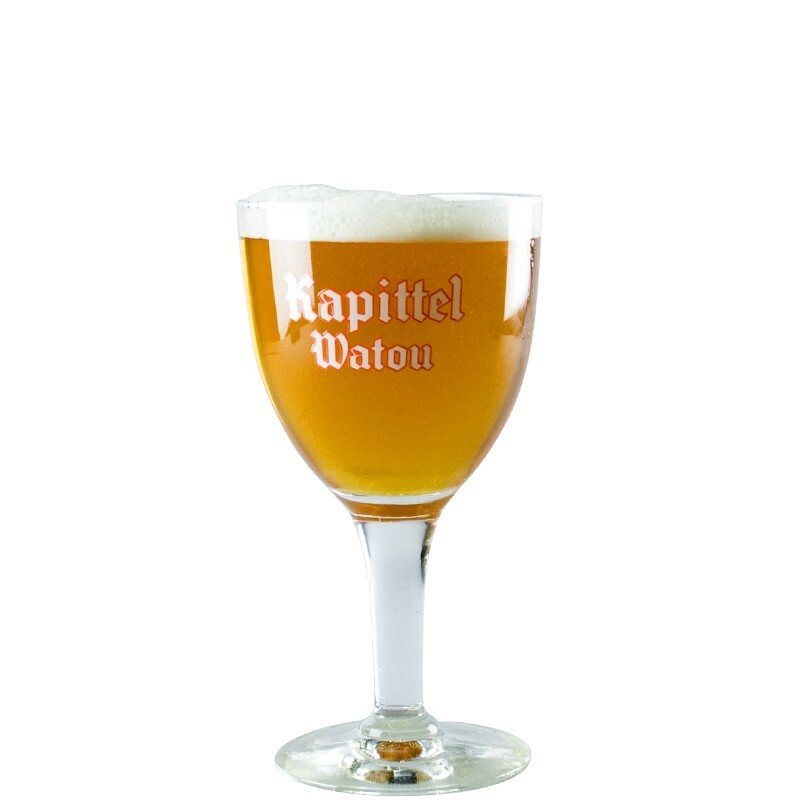 Chalice glass type walk capacity 25 cl. 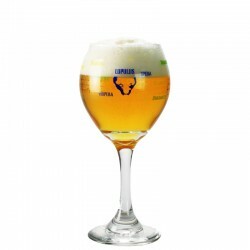 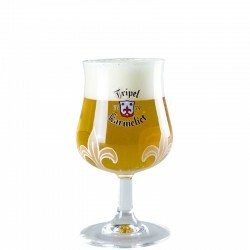 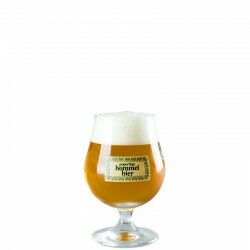 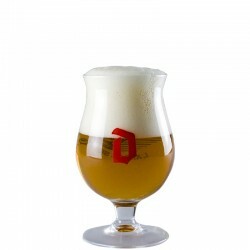 The Kappitel beer glass 25 cl is a chalice-shaped glass. 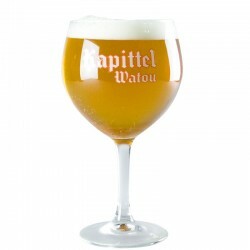 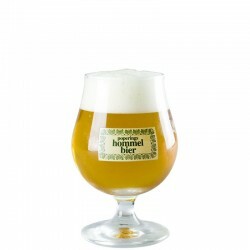 It allows to enjoy excellent Kappittel ABT brewed by Van Eecke Brewery in Belgium. 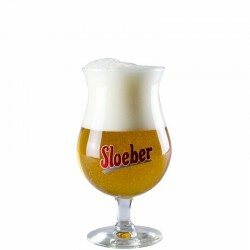 This goblet is a capacity of 25 cl.